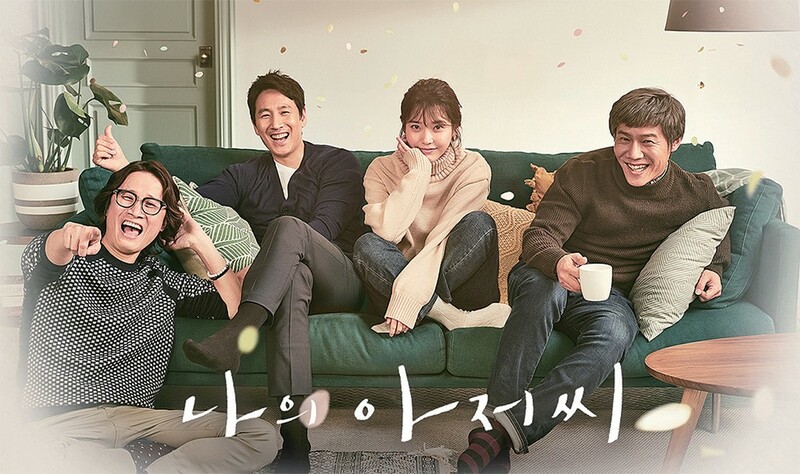 tvN's 'My Mister' will extend its last episode. Episode 16, the last episode of the series, will air on May 17th. Instead of the usual run-time, the last episode will run for 90 minutes and start 10 minutes earlier at 9:20 PM KST instead of 9:30 PM KST. The staff explained, "In the last two episodes of 'My Mister', the stories of each main character will be handled. We have decided to air for 90 minutes for a high quality ending." Have you been watching the drama?